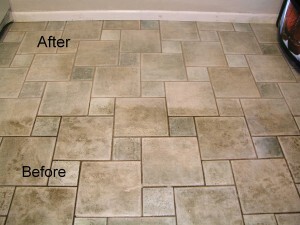 Tile Cleaning and Sealing experts in ASHFIELD! Franklean Carpet & Tile Cleaning Company takes care of tile cleaning in Ashfield 2131 and many more related cleaning services. 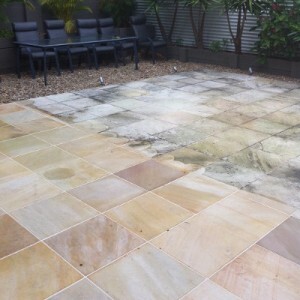 If you reside anywhere in the ASHFIELD areas, then you can most definitely engage our cleaner to take care of any tile cleaning services you may be in need of. And so in this connection, what type of tile cleaning services are you looking for in Ashfield 2131? Or do you want to know what type of tile seal, cleaning and washing services Franklean Carpet & Tile Cleaning Company has in place? The Price is Right! Tile and Grout Cleaning in Ashfield! Why Franklean Carpet & Tile Cleaning service in Ashfield?